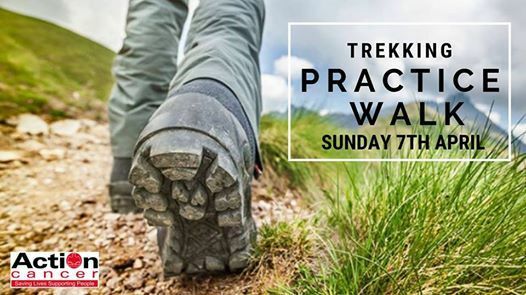 Action Cancer is hosting a Trekking Practice Walk on Sunday 7th April for anyone participating in the charity's Overseas Treks or Seven Peaks Challenge events. 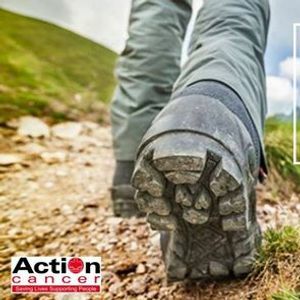 The walk will provide the opportunity to meet with other action Cancer supporters and help to boost your fitness ensuring that you are challenge ready when the time comes around. Keep an eye on this page for more information on the proposed route and start time. Music Bugs comes to Castle Espie!